Payment Request API is one of specifications the Web Payments Working Group has written. The API governs how a user agent (browser) can communicate with an implementation (website) to exchange payment credentials. Payment Request API is a lower layer API for Google Pay API and can launch payment apps such as Google Pay. The one with the contactless logo (bottom) is a network token on the device; the other (top) is a card saved on the user’s Google account. The Payment Request API specification is designed in a way that is flexible enough for a browser to support any payment method. There are two types of payment methods, standardized and URL-based. See “How payment methods work in the Payment Request API” to learn more about these payment method types. Google Pay is available through the Payment Request API as a URL-based payment method. Both network token and cards saved on Google are available through Payment Request API seamlessly. But there’s a non-negligible difference between the two. 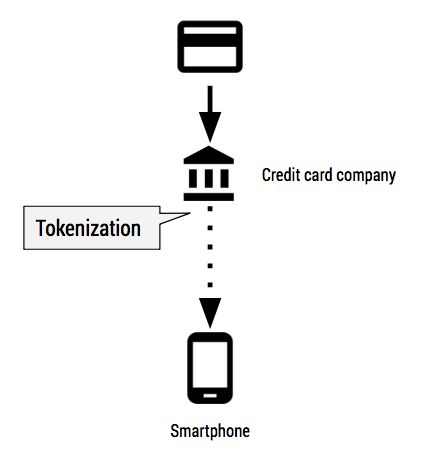 Network token: Because it needs access to a secure area of the device (in fact Google Pay uses HCE but let me ignore in this case), network tokens are only available when the user is using a capable device. 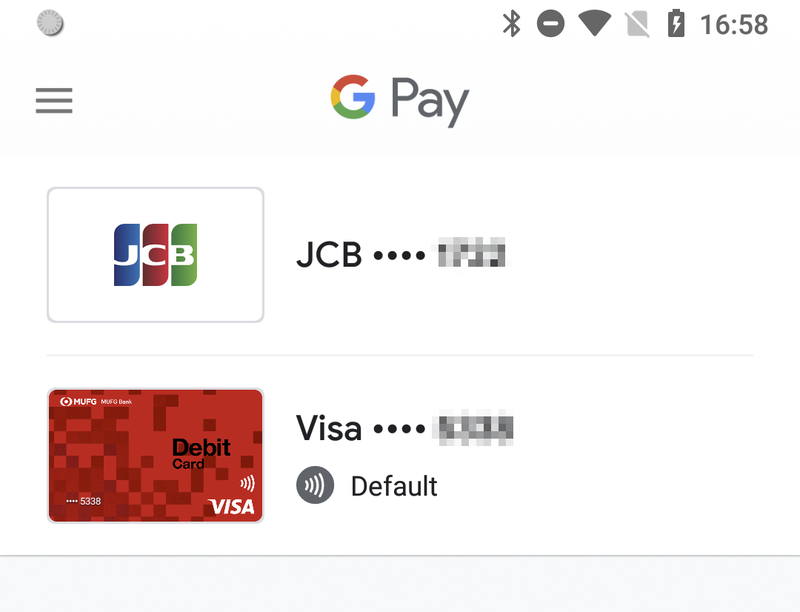 For Google Pay, this means using the Chrome browser on Android (as of August 2018). In other words, network tokens are not currently available on desktop or in browsers that do not support third-party payment apps. Cards saved to Google: Meanwhile, cards saved to Google do not necessarily require the app. Because they are stored on the Google server, you can use Payment Handler API to take advantage of card information on the Payment Request API even on desktop. Card details are typically encrypted using keys from supported gateways (gateway tokenization), which avoids sharing credentials directly with the merchant. By using the library, Google Pay may use Payment Request API and Payment Handler API if they are available, or it can use a traditional pop-up window approach. 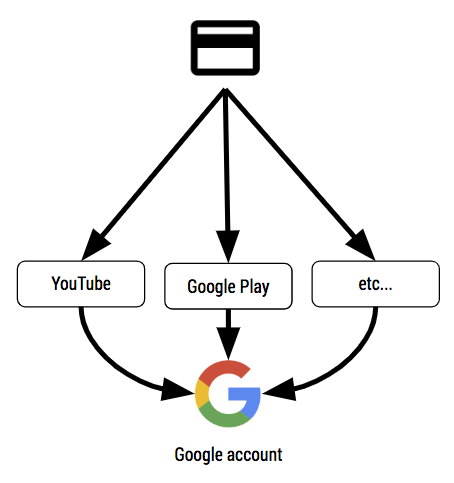 By doing this, Google Pay becomes available throughout any modern browsers. Cards saved to Google have been available through basic-card in Payment Request API in Chrome. That is indeed true, but only up to Chrome 70. By going to chrome://settings/autofill (In later Chrome, chrome://settings/payments) you can check credit card numbers available for form Autofill. The ones with “Google Pay” beside them are actually cards saved to Google, propagated from a Google server. The ones without it are card numbers entered and stored locally. This means the same cards saved on Google have been available both on Chrome Autofill as well as in Google Pay. But as I mentioned in “Integrating the Payment Request API with a payment service provider”, basic-card is intermediary solution. In fact, Chrome has announced its deprecation of cards saved on Google for basic-card in Chrome 70. Note that basic-card will continue to be available using locally stored card numbers. Of course, basic-card is still useful as long as you are PCI compliant or your PSP is providing secure ways to use it. You can take advantage of stored cards on other browsers as well. In the future, when many payment methods are equally available across different browsers, we’ll be able to rely on the pure Payment Request API. In the next post I plan to cover a UX recommendation using multiple payment methods. Stay tuned.